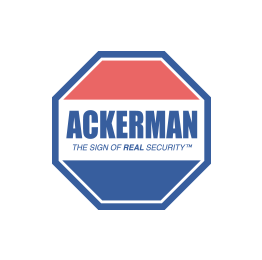 Ackerman Security Reviews, from LILLIAN | Great sales rep. Very knowledgeable and trustworthy. Great sales rep. Very knowledgeable and trustworthy.